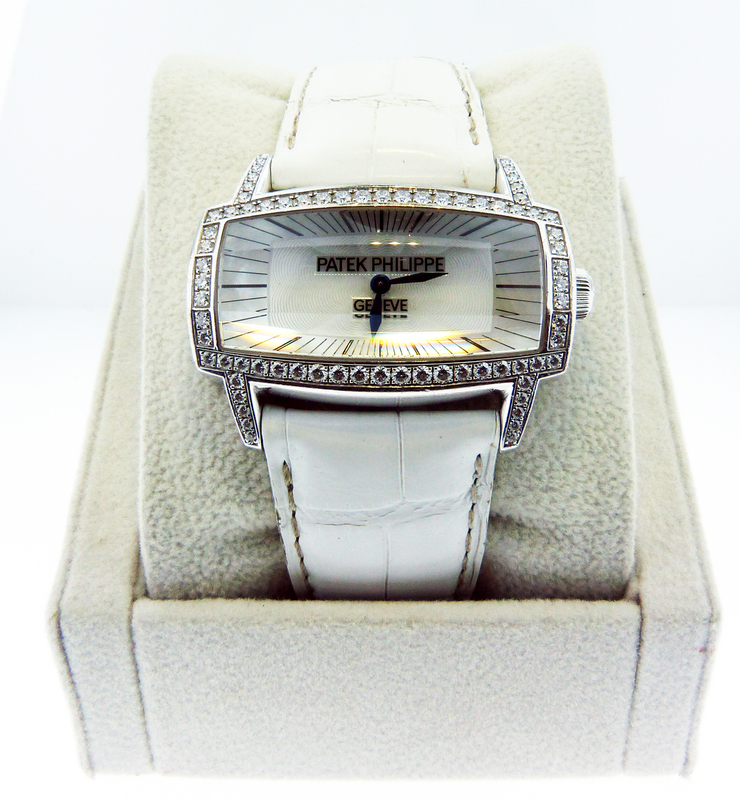 Today, Gents, our advice for some serious Girlfriend/Wife/Best Friend bonus points… give the lady your wristwatch. 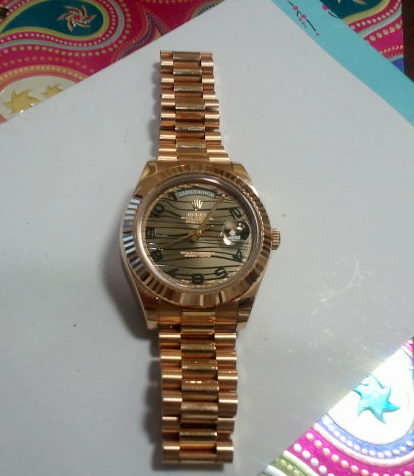 Preferably, give her your Gents Rolex wristwatch! 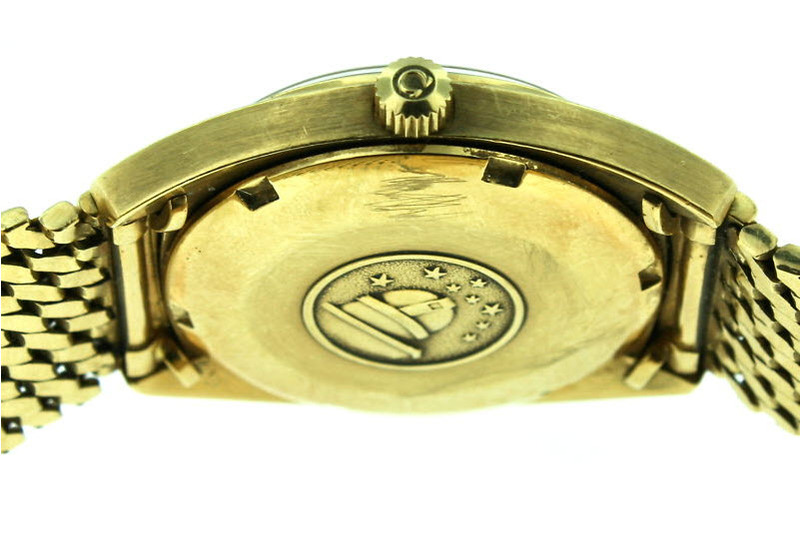 We touched on this trend just as it was sparked a few months ago, where Jennifer Aniston and her men’s Rolex wristwatch was featured in our entry, ‘Breaking the Mold‘. 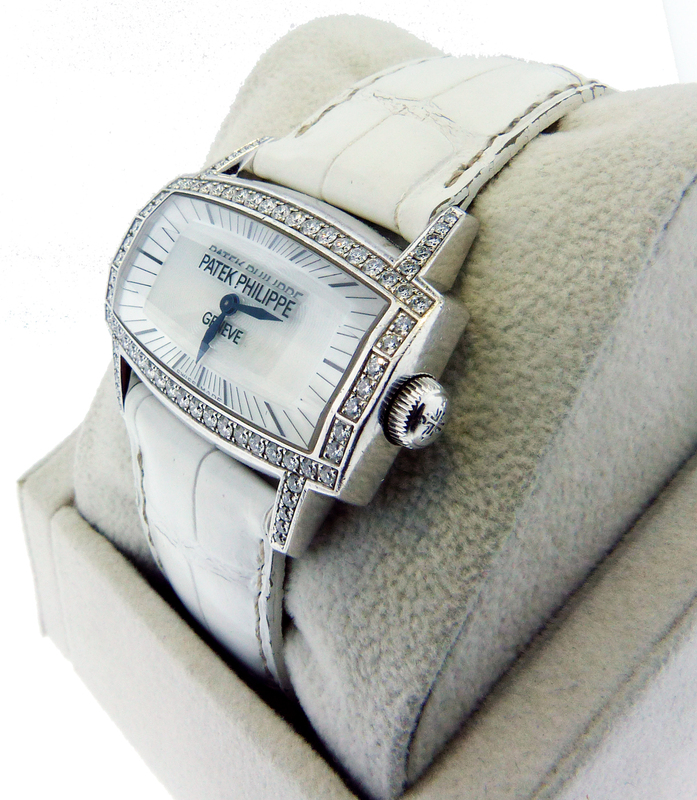 As time has passed, more and more gals are wanting a gents wristwatch, as opposed to a ladies model. 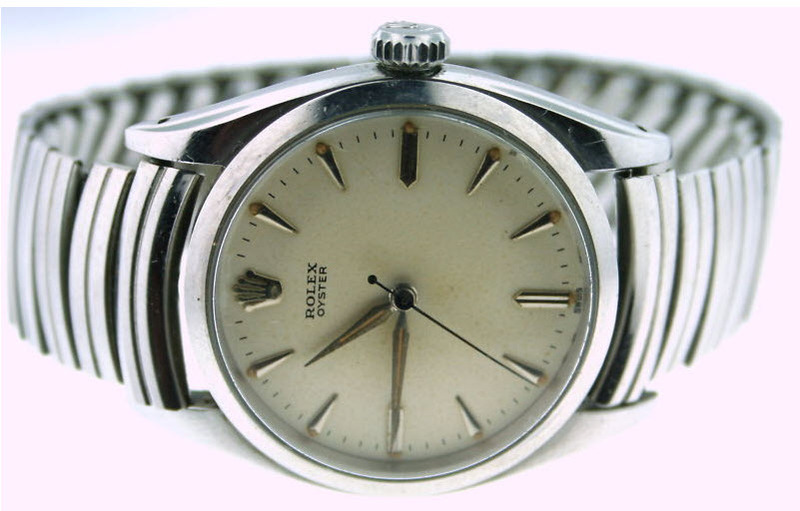 Along with the other most prevalent trends being shown by consumers at the New York Antique Jewelry & Watch Show, which we’ll touch on later, many women are looking for Gents Rolex models for themselves. 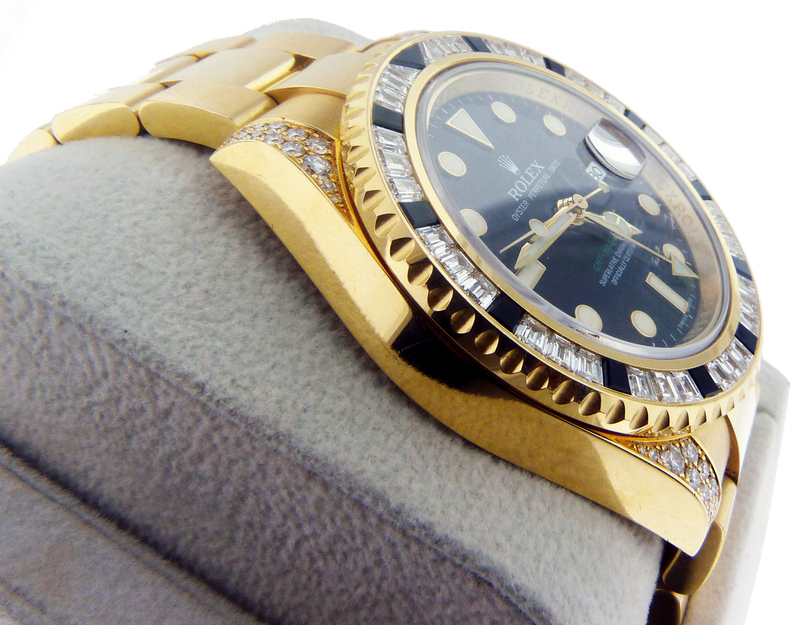 It has become one of the strongest trends withing the watch industry. 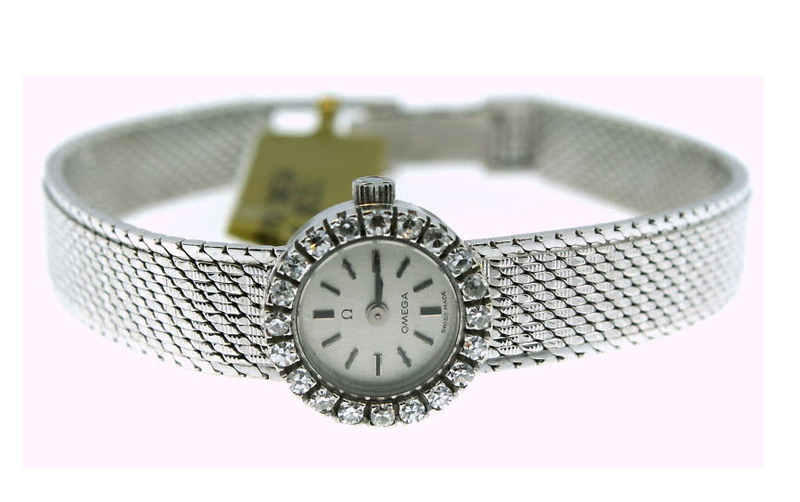 This comes straight from the source, the Raymond Lee Jewelers VP, who is currently exhibiting a carefully chosen selection of Raymond Lee Jewelers Antique Jewelry and Luxury Watches at the famous US Antique Show. Being a true modern gentlemen with style and substance does require the ability to choose the perfect gift for the one you love. 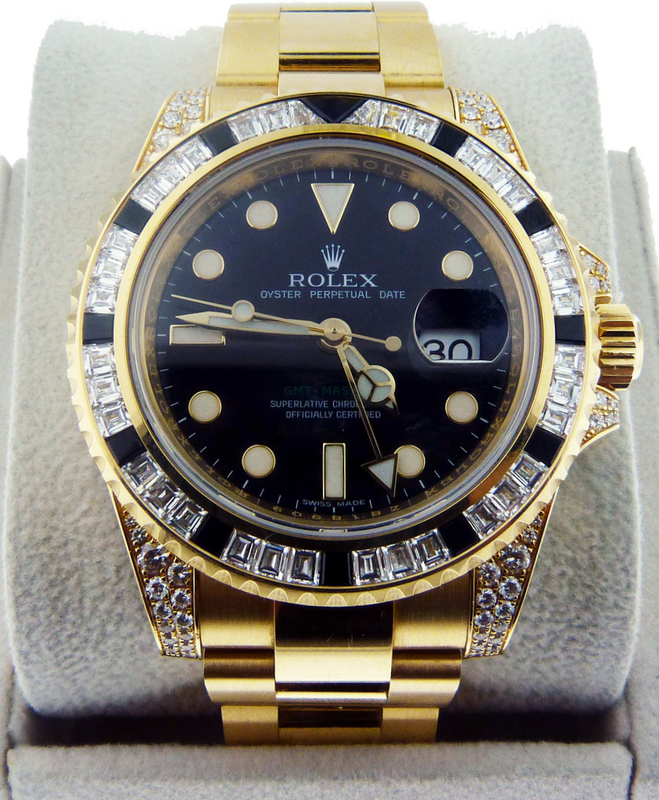 When the next Birthday or Anniversary rolls around, consider picking up your gal a Gents Rolex to light up her face with glee. Better yet, find yourself a new timepiece to liven up the life on your wrist, and give her your current gents wristwatch as a gift. This will be both sweet and sentimental, and you’ll be thanking me in no time. We Blog Vite You to Join Us in New York! 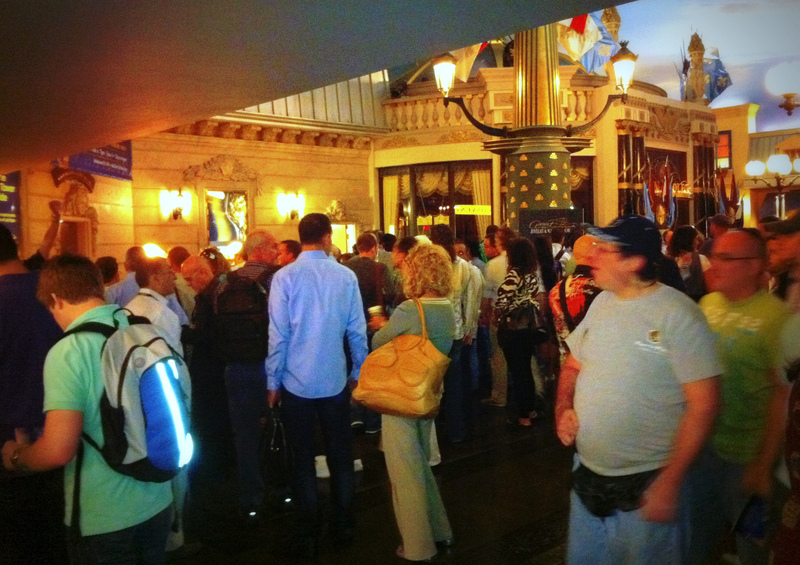 This was a message received while the crew of Raymond Lee Jewelers Las Vegas Venturers awaited the opening of Paris Hotel’s Grand Ballroom, where initial steps to register for the Las Vegas Antique Jewelery & Trade Show were about to commence. 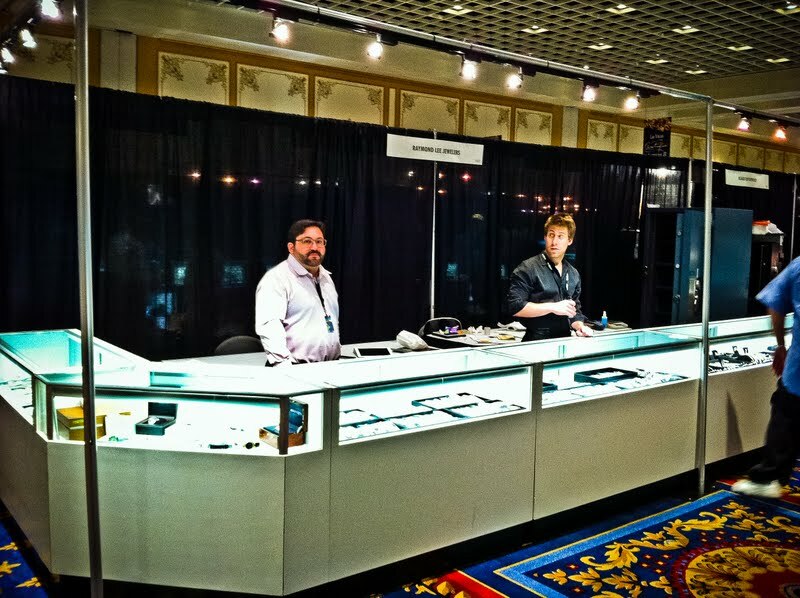 It has been officially confirmed that Raymond Lee Jewelers have successfully been cleared through all the ropes, and starting today through June 5th, you can find us at Booth #1455, Paris Hotel Antique Jewelry & Watch Show held in the Banquet Hall. 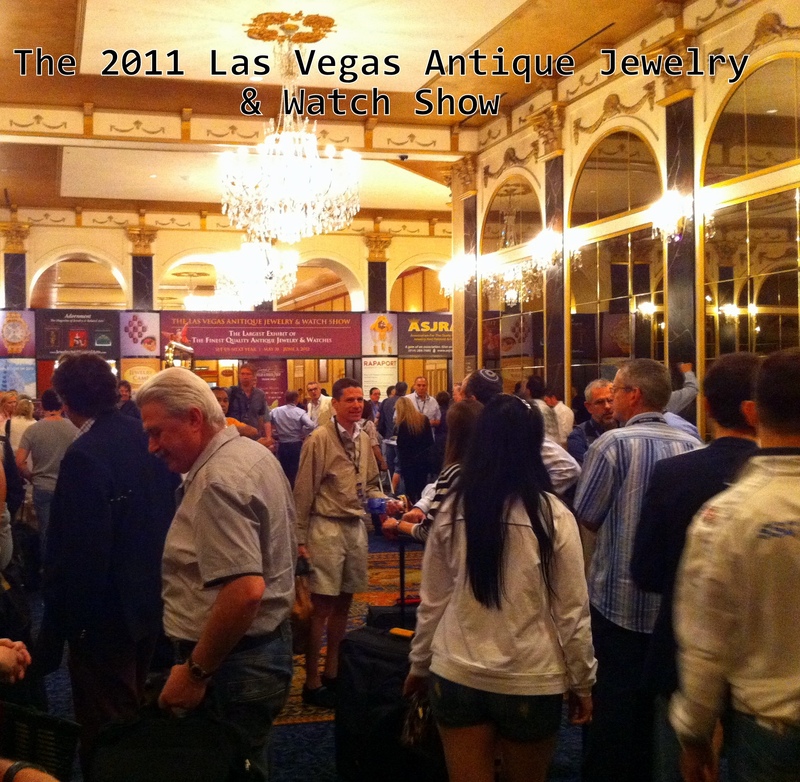 Please visit http://www.glmshows.com for further information regarding the US Antique Trade Shows, and for ticket, directions or hotel specials available!